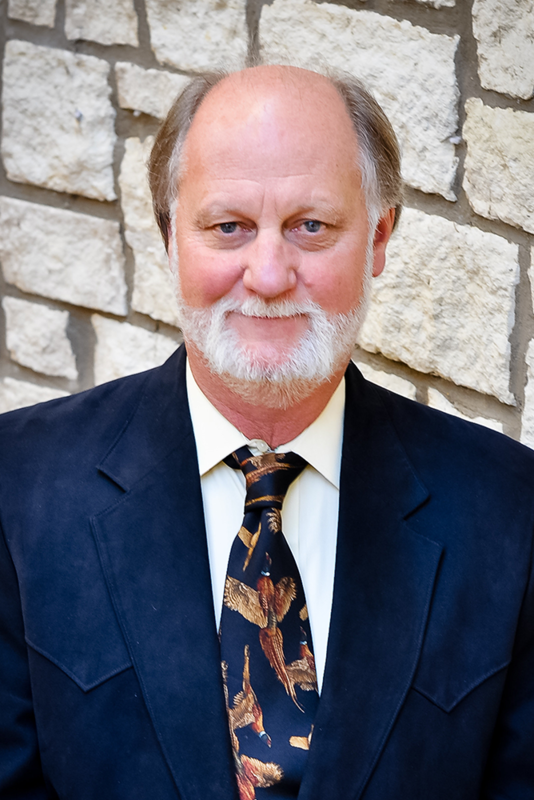 Bobby joined Bexar Electric in October of 1978, which merged with IES in 1997. Bobby started as a journeyman electrician and has held various positions, including Project Manager, Branch Manager, Vice President and then President in 2004. As Vice President and General Manager of IES San Antonio, Bobby oversees multiple branches operating in the greater Texas area.